was originally intended to be. Begin your day exploring the Mob Museum downtown Las Vegas. 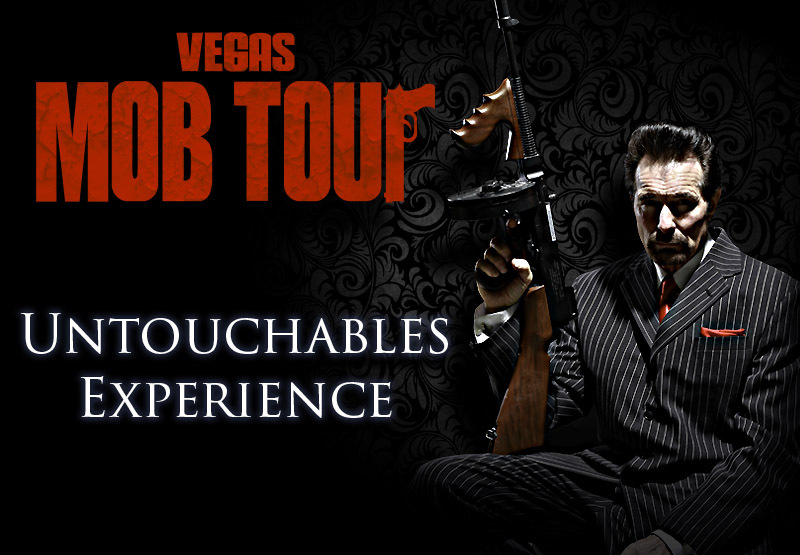 Then head over to the Tuscany Suites and Casino and join the Vegas Mob Tour. the Tuscany Hotel’s Copa Room.